We as a DM Metalloys Pvt. 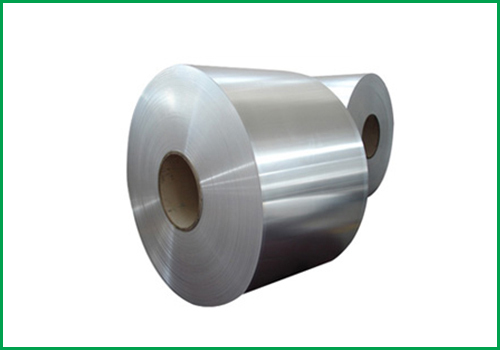 Ltd. are occupied in the business of supplying, Stockist and trading premium quality Stainless Steel Coil. The offered product finds a vast application in chemical, firewood and electronics industries. Made in accordance with the industry set standards at the vendor's end, the whole range of high quality stainless steel coils offered by us is assured to be of superlative quality. Our offered product is customized as per client's requirements. DM Metalloys Pvt. Ltd. Supplies Stainless Steel Coils in Faridabad, Gurgaon, Gurugram, Gaziabad, Noida, Lukhnow, Delhi, Delhi NCR, Ludhiana, Amritsar, Chandigarh, Jalandhar, Baddi, Punjab, Uttar Pradesh, Haryana, Mumbai, Pune, Sahibabad, Meerut, Manesar, Bhiwadi, Bawal, Neemrana, SIDCUL, Sonepat, Ambala, Mohali, Panchkula, Kapurthala, Bareli, Kanpur.